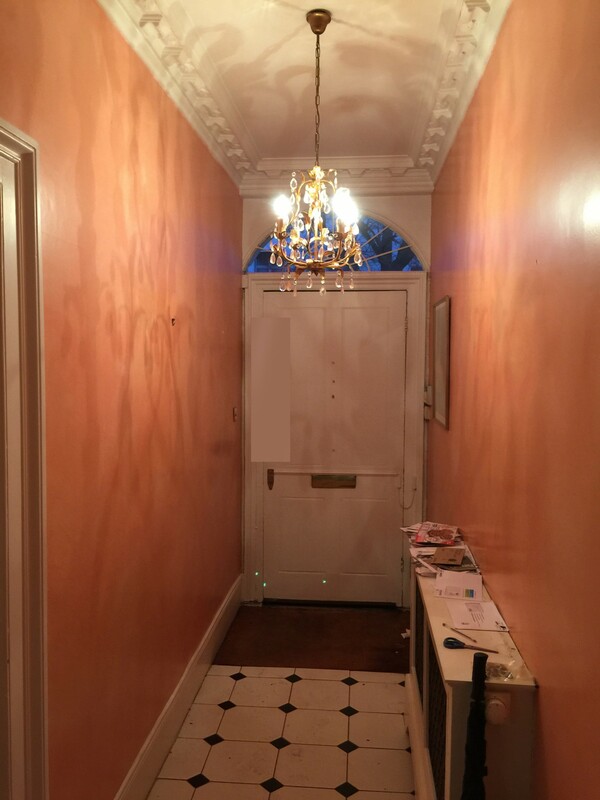 Installation of damp proof membrane below basement floor; new front door lighting and roof hatch; Restore shutters and workshop vault: Removal of Chimney and fireplace and second floor toilet; replacement downpipes; Internal alterations including like for like replacement of floor, lighting, window and doors. 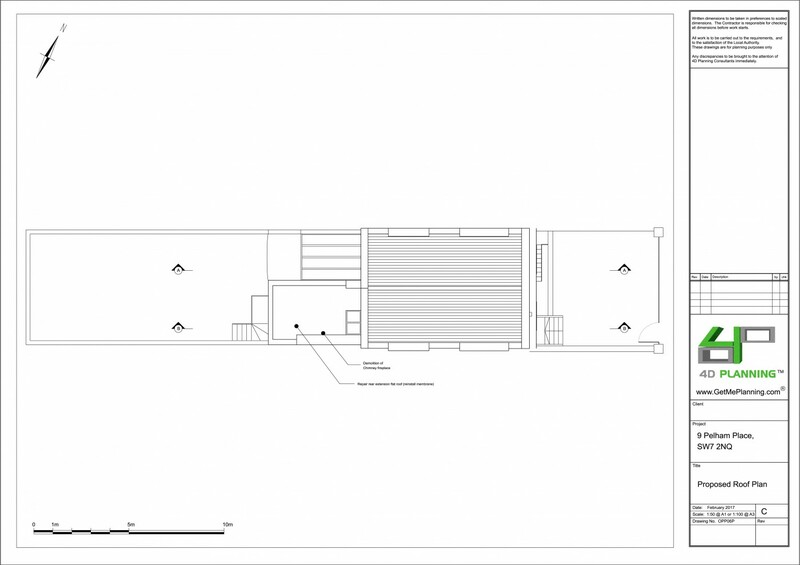 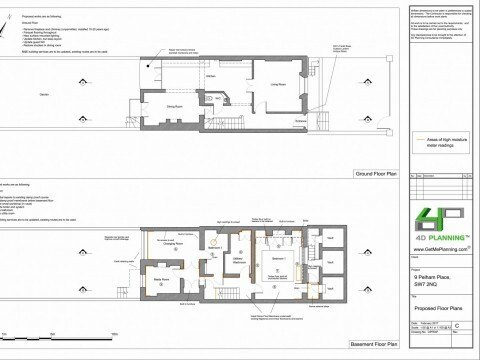 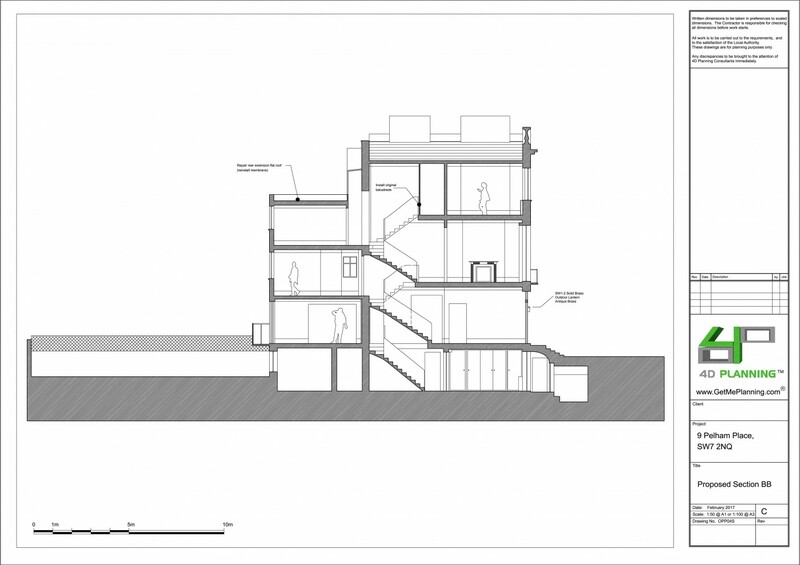 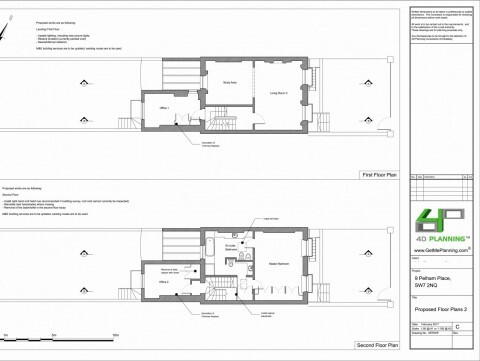 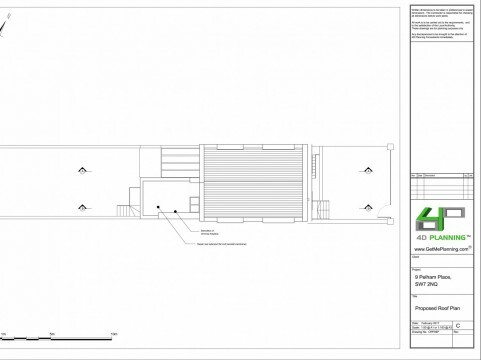 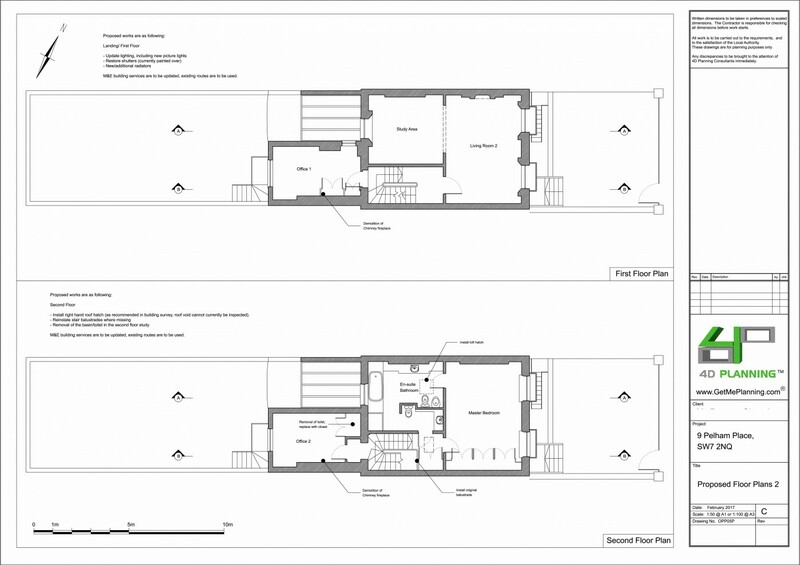 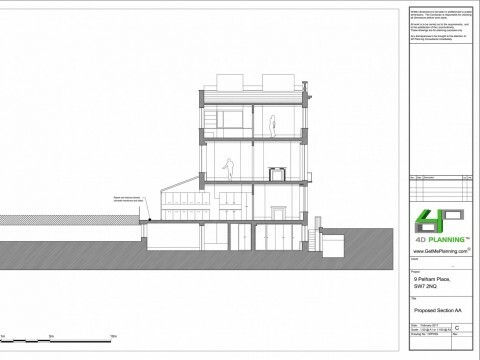 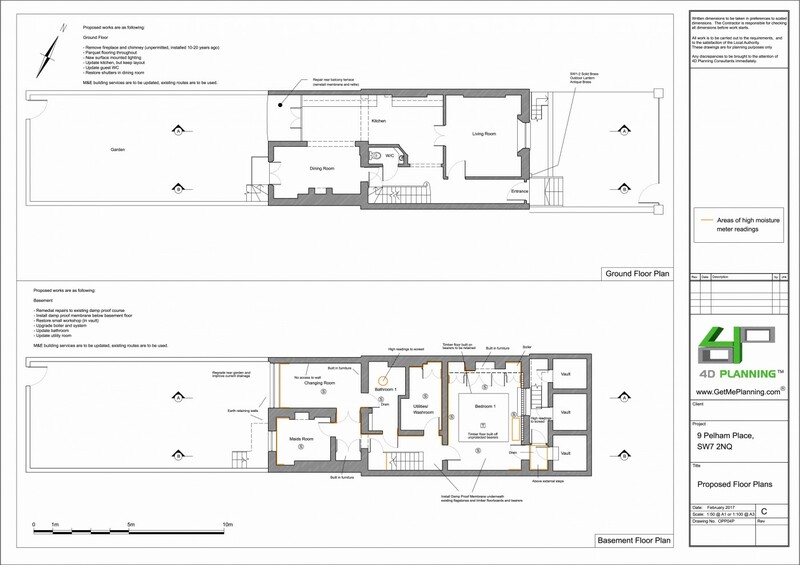 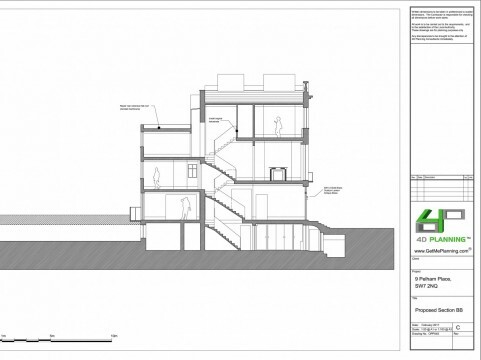 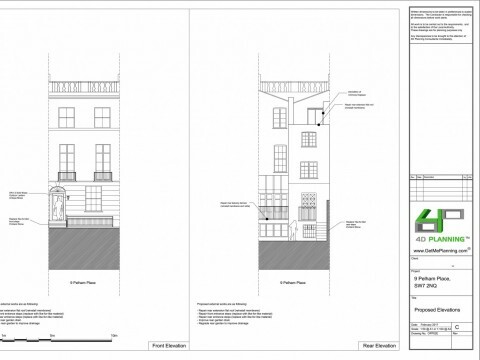 4D Planning advised the client on what you can and cannot do with the Grade II listed property. 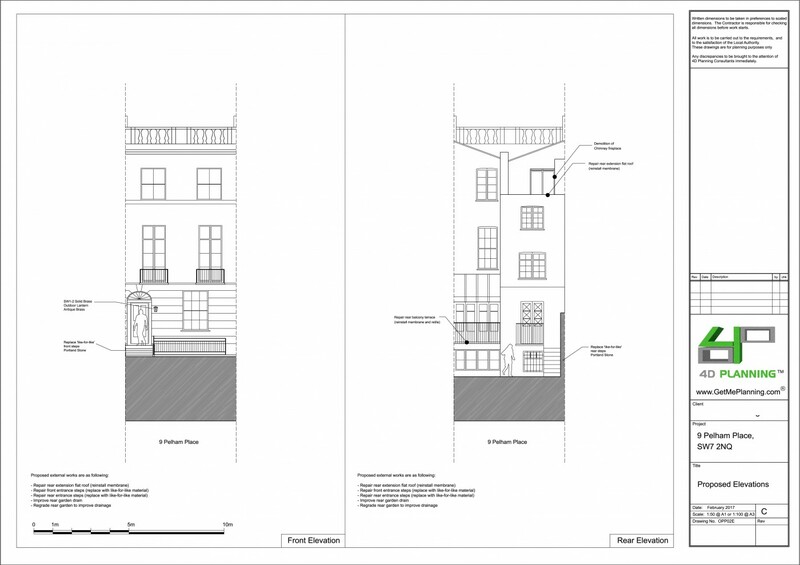 We visited the property and suggested alterations that would be sympathetic to the historic fabric of the historic building. 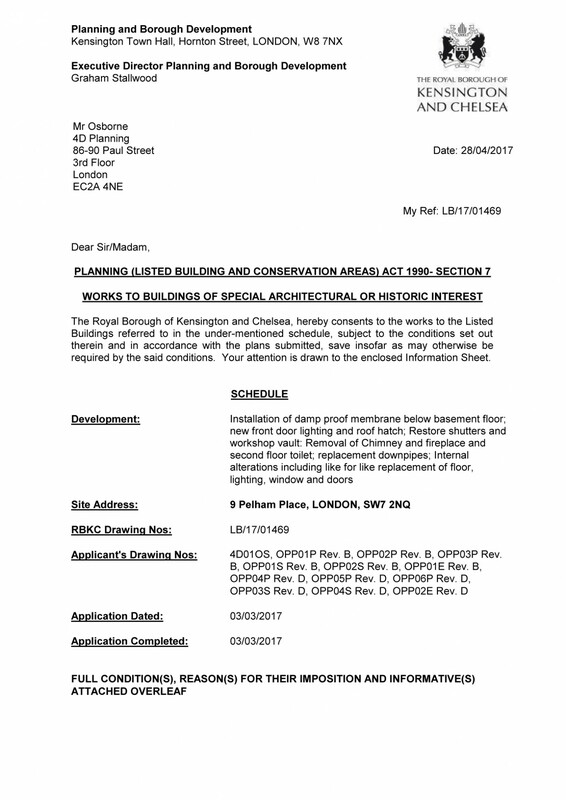 We produced the architectural drawings and the Heritage Report and prepared the applications for planning permission and listed building consent. 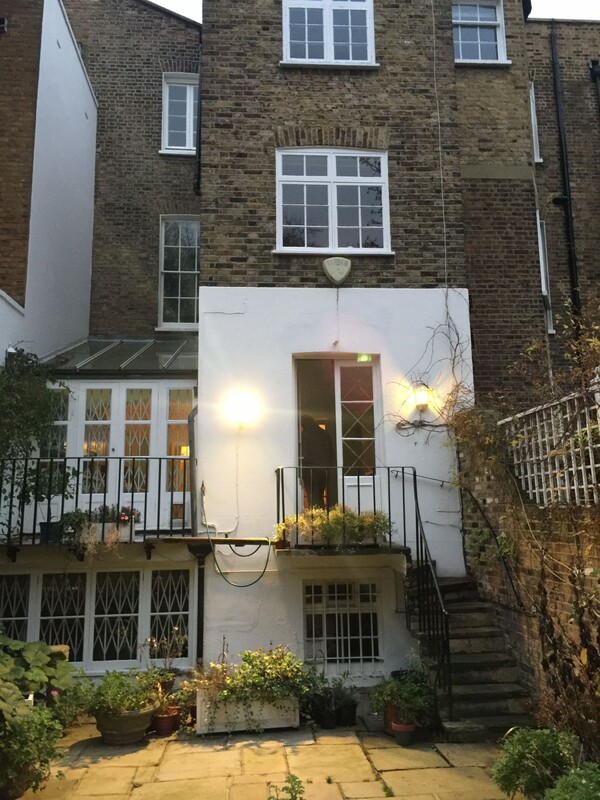 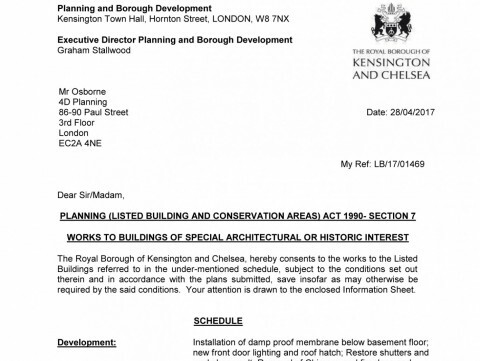 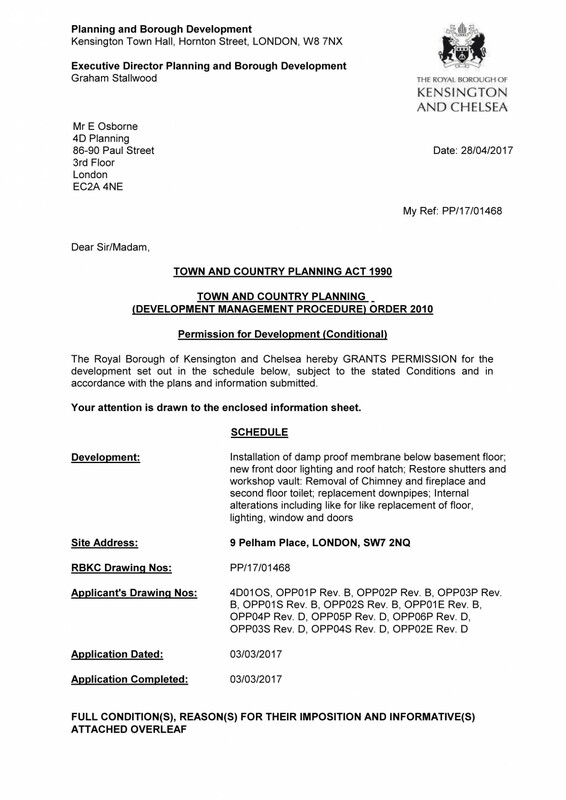 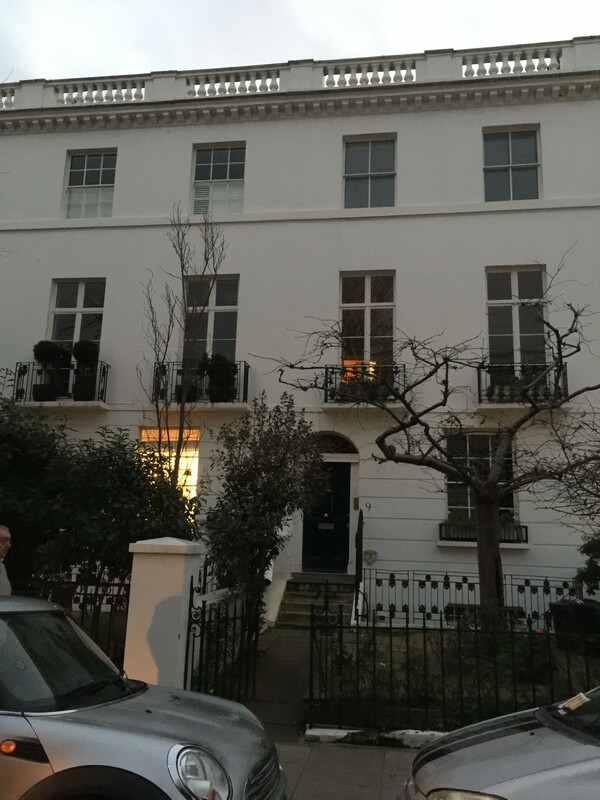 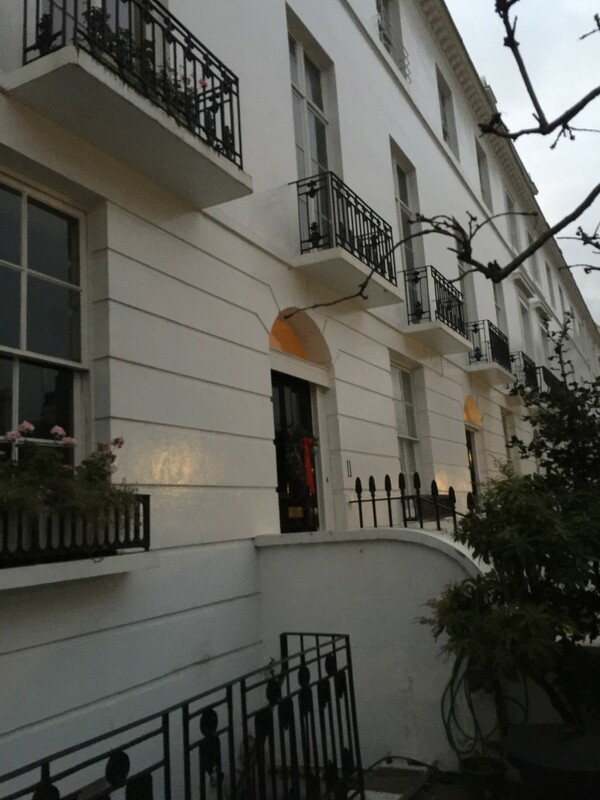 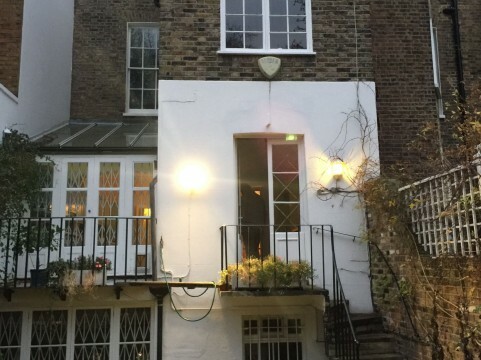 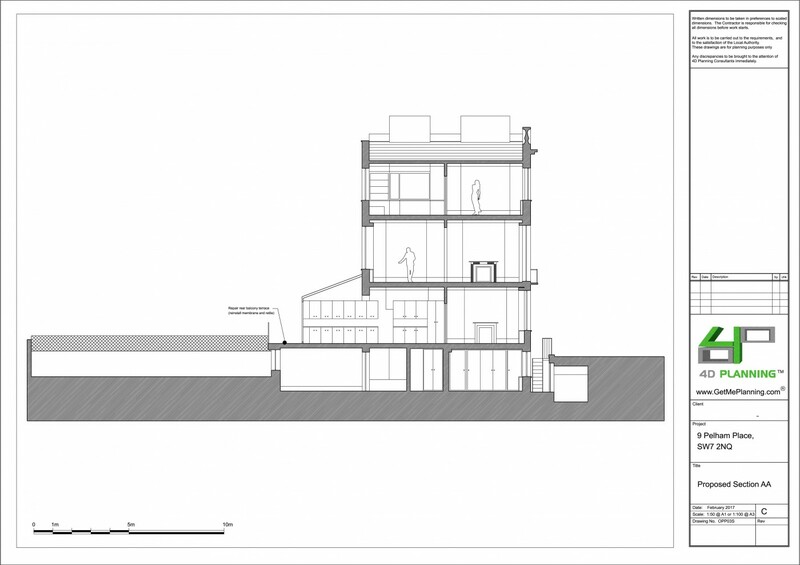 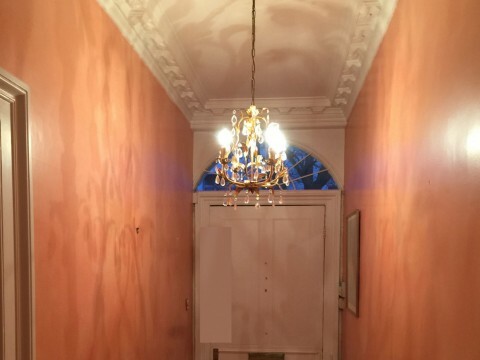 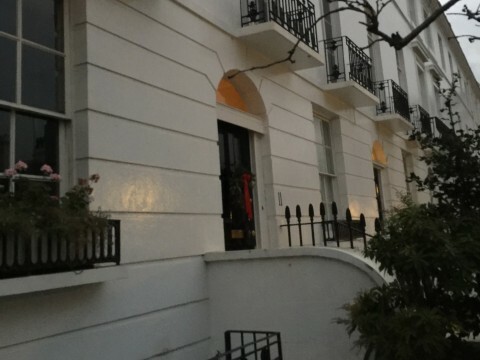 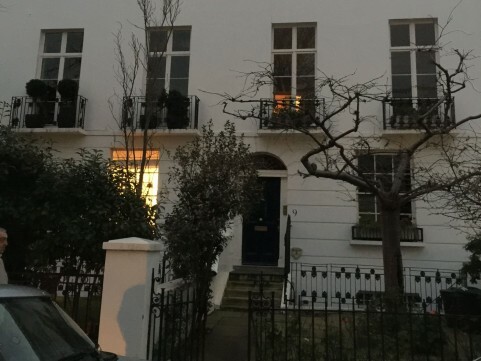 We liaised with RBKC until the applications were approved.